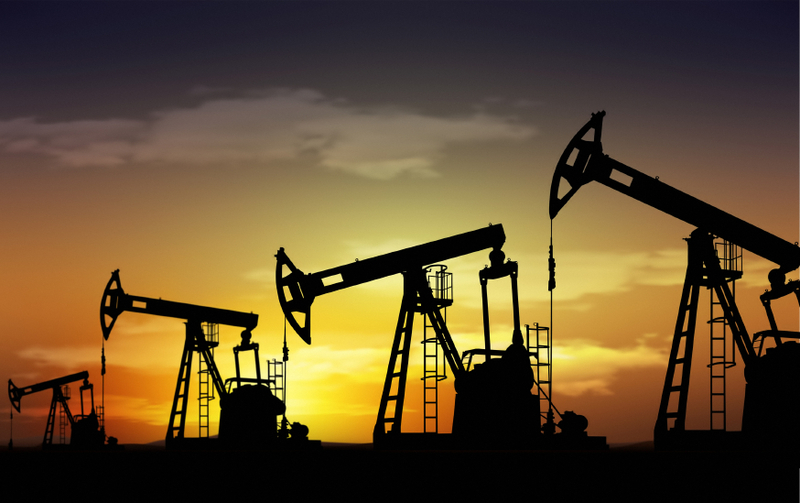 Are You Wanting To Incorporate Custom Applications Into Your Oil and Gas Business? The oil and gas industry has unique project management needs at every level, from individual drillers to others along the distribution and supply chain network. WebRevelation has smart technology for all of them, including customized solutions to help you manage information and maintain control in a very dynamic business environment. The demands of the oil and gas industry are always changing. Let us help your company stay efficient, competitive, and informed. Using web-based software solutions, WebRevelation can put you back in the driver’s seat and let you see information from all of your wells, distilleries, or production facilities in real time, complete with automated reports, alerts, and warnings. One of the most difficult jobs for any oil and gas owner, manager, or executive is keeping one eye on the bottom line. But, using integrated software with real-time pricing and supply chain data, we can help you direct investments and resources to their best possible use. That means more reliable revenue streams, fewer late deliveries, and an accurate look at current and future cash flow. You can't succeed without having the very best information at your fingertips, which is why WebRevelation works hard to ensure that you have the data you need at all times.